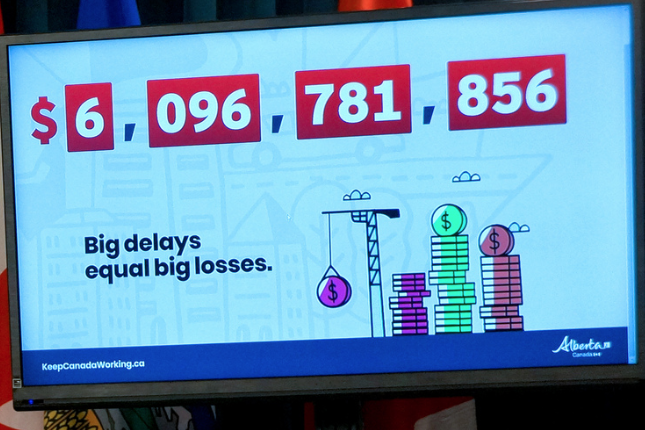 With pipeline delays now costing Canadians more than $80 million per day, Alberta is launching the next phase of the nationwide Keep Canada Working campaign. Minister Bilous introduces the next phase of the nationwide Keep Canada Working campaign. The latest push includes a real-time lost-revenue counter, which illustrates just how much Canadians will miss out on by keeping our energy resources landlocked. It is estimated that more than $6 billion in revenue has been lost across the country since the Federal Court of Appeal ruled against the Trans Mountain Pipeline expansion on Aug. 30. This money could have gone to build roads, schools and hospitals. The counter will be displayed digitally at locations near Parliament Hill in Ottawa, supported by advertisements in various formats from coast to coast. In early 2016, just four in 10 Canadians wanted to see the Trans Mountain Pipeline built. Thanks to Alberta’s nationwide efforts, that number is now seven in 10, as more Canadians recognize that creating good energy jobs and doing the right thing for the environment can go hand-in-hand. The current oil price differential is a stark illustration of why new pipelines are urgently needed. The government has also been engaging industry leaders on a number of different approaches to ease the differential, with more details to be announced at a later date. 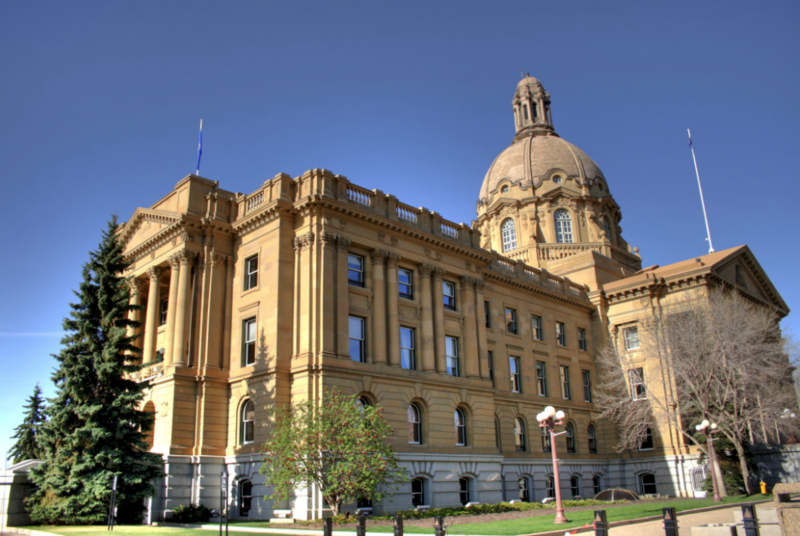 Alberta has spent $10 million on this campaign, reaching over 10 million Canadians from coast to coast since it began in May 2018. It’s estimated that the discount on Canadian oil caused by pipeline bottlenecks now costs producers and the Canadian economy as much as $84 million per day. This figure is calculated with methodology used by Scotiabank, and has been revised based on the current $45-per-barrel difference between WTI and WCS. 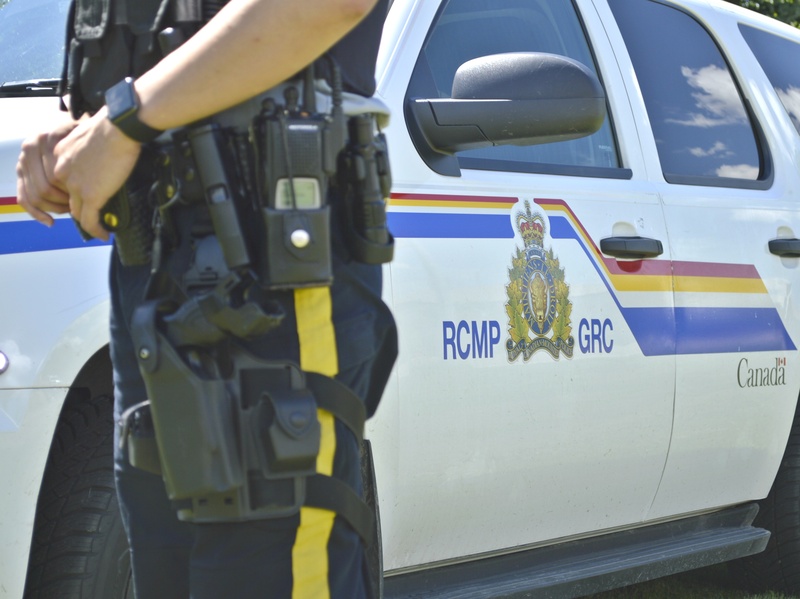 Edmonton Police charge man using dating sites with sexual assault. Are there more victims?